To create a website displays we’ve built become more interesting and attractive, and then we can add a picture a static image or dynamic images (animated images), voice and video. Of course, in adding such facilities, then we must pay attention to anyone who will open your website? It should be noted that not all websites the access you have hardware, software and Internet access speeds to access all site features that you wake up, especially if your website contains web animation and flash. If so then your website will not be effective build, but will become less informative. 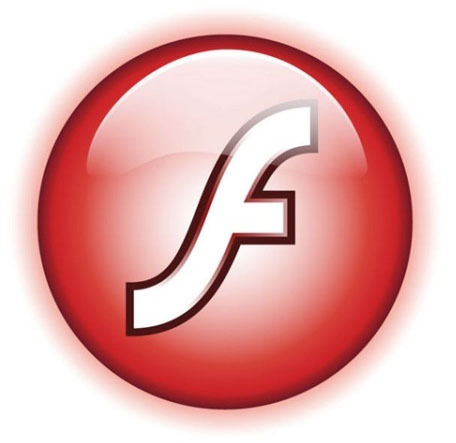 For those of you who still not experience on the Flash and want to flash easily and fast, you can use an alternative program that can create flash easily and fast. With this flash your website will be more alive with an animated display is quite good. It is to use a flash application that requires special skill and expertise, particularly relating to the design and implementation of animation on your web design. Thanks for the information. It is nice to have some flash animation on websites. web Animation with Flash – cool! saya juga sedang belajar pembuatan animasi menggunakan macromedia flash..
juga pembuatan web menggunakan macromedia dreamweaver..